And I can be white as snow.  So I can be white as snow. Now I can be white as snow.